Natalia is an Emmy Award Winning Actress, Television Producer, and Founder/Owner of Actor Boutique. A contract player on ABC’s General Hospital, she starred in over 900 episodes. She also starred in over 50 episodes of NBC’s Days of Our Lives, motion pictures, tv movies for Lifetime and other networks, and national commercials. Natalia was recently nominated for her second Emmy Award in a new category – Outstanding Supporting Actress – New Approach in a Drama Series. In addition to her television and film work, Natalia has a long list of stage credits ranging from Chekhov to original works from LA’s most notable theaters. Natalia resides in Atlanta and Los Angeles where she has expanded her professional portfolio to include producing for major television networks. Natalia pitched and produced her own television concept/show at National Geographic Channel and co-executive produced the Gasoline Films and PBS documentary “The Man Who Ate New Orleans.” Most recently, Natalia produced a documentary with Writers Without Margins, members of The Kennedy Family, and Oscar Award Winning Director Larry Schiller. Natalia is a celebrity guest on The View, CNN, The Tyra Banks Show, Access Hollywood, Entertainment Tonight, among many others. Her career has been reported in Marie Claire, Good Housekeeping, Hollywood Reporter, and dozens of front-page covers for ABC Soaps and Soap Opera Digest. Natalia is a Georgia native who received her early training at North Carolina School of the Arts and Emory University. In Los Angeles, she studied with master acting teachers Ivanna Chubbuck (Halle Berry, Charlize Theron), Steve Helgoth, Margie Haber (Heather Locklear, Colin Egglesfield), Warner Loughlin (Amy Adams), Bobby Lyons, and Candy Kanieki. Natalia is a Guest Lecturer at Emory University’s Goizueta Business School in the field of Entrepreneurship in Entertainment and Arts Management. Natalia’s charity involvement has included Mother Teresa’s Home for the Dying and Children’s Orphanage in Calcutta, India. Natalia is represented by People Store and The Cartel Management Company. 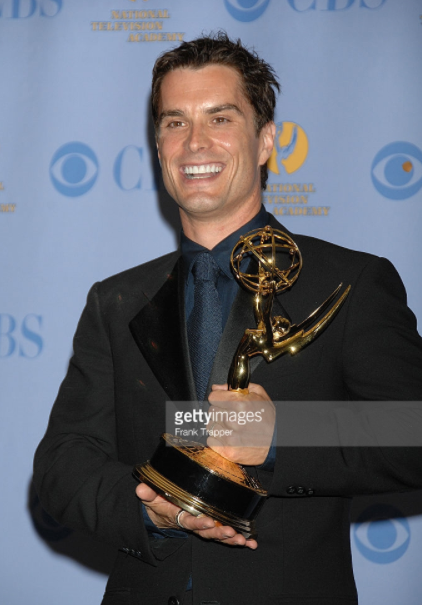 Actor Boutique is thrilled to have Rick Hearst join our adult division. Rick has created countless roles from the ground up and is a 3 time Emmy Award Winning and multiple Emmy Nominated Actor who has the unique perspective of having been on both sides of the ladder of success. Rick holds the distinction of having worked on all 3 major television networks, both primetime and daytime, as a series regular as well as numerous guest stars. Rick was formally trained on scholarship at The University of Texas at Austin in their B.F.A. Acting Program and the prestigious Circle In The Square Theatre’s Acting Conservatory in New York City where he was exposed to an incredible cross section of acting philosophies including Stanislavski, Meisner, Uta Hagen, and Strasberg to name a few. While there, Rick worked closely with instructors and industry professionals working at top tiers of the theatrical world. Drawing on years of applying these techniques in his own career, Rick was able to find in himself the blend of his own process that incorporated philosophy and practicality. He believes acting is the ability of an individual to identify and bring to life the truth in a character. He uses this belief to guide aspiring and veteran actors to discover their own organic, authentic, and unique process to create full, complex, and engaging characters. As a working actor for over 30 years in the film and television industry, Rick knows the everyday challenges that make the difference between success and failure in the “business” of acting. Rick has been in “the trenches” of the day-to-day work demands required of the actor as well as experienced the rewards of celebrity. Rick’s intimate experience within the mediums of film, television, and stage and being able to create success in each has given him the ability to share with his students the nuances and key elements that will separate them from the pack. Actor Boutique is thrilled to have Actor and Director Drew Waters special guest lead our Audition Technique Class. With 60 acting credits to his name, Drew is best recognized for his role as Coach Wade Aikman on the critically-acclaimed series Friday Night Lights. He has also guest starred and held recurring roles in some of the most successful television franchises of all time including Breaking Bad, True Detective, NCIS, Major Crimes, Magic City, The Lying Game, and Bones. His work also extends to the big screen with films like The Ultimate Life, 13 Hours, Home Run, Parkland, Cowgirls ‘n Angels, The Hit List, The Redemption of Henry Myers, and Mad Money. In his expansive career, he has worked alongside some of the best actors in the business including Kyle Chandler, Diane Keaton, Matthew Broderick, Josh Brolin, Colin Farrell, Aaron Paul, Jeffrey Dean Morgan, and James Cromwell. With the opening of his production company, Argentum Entertainment, Drew has taken a major shift in focus toward his passion for directing. Inspired by his work with such acclaimed directors as Oliver Stone, Michael Bay, Justin Lin, and Peter Landesman, Drew has flourished as a director in both web series and short films. Drew recently released his feature directorial debut New Life, for which he won Best Director at both the Love International Film Festival in Los Angeles and the Romford Film Festival in London. His many years working as an actor translates into a unique dialogue with other actors when stepping behind the camera to direct and craft the story. Actor Boutique is thrilled to have Erin Bethea special guest lead our Audition Technique Class. With nearly 15 years in the entertainment industry, Erin brings an extensive and varied background in the world of media and performance. Erin made her feature film debut starring in the #1 Independent film of 2008 Fireproof. Fireproof opened the door to host a two-time Emmy® Award Winning series and made her a household name in the faith and family film space. She has appeared in over 20 feature films, co-starring with industry veterans such as Sean Astin, Eric Roberts, Terry O’Quinn, George Newbern, Candace Cameron Bure, James Marsters, Victoria Jackson and Graham Greene. While living in Los Angeles, Erin also began working as a producer’s consultant. Her connections at major studios like 20th Century Fox, Sony, and Lionsgate as well as smaller independent studios provided a unique platform to help producers with their entire development and release strategy including script work, casting, production, and marketing. 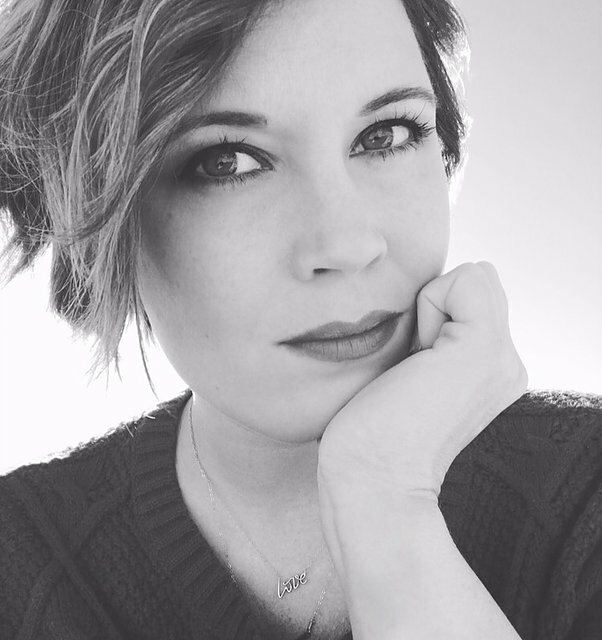 Now, through the opening of her production company, Argentum Entertainment, Erin puts all of that knowledge to work in creating powerful, emotional content with commercial appeal. 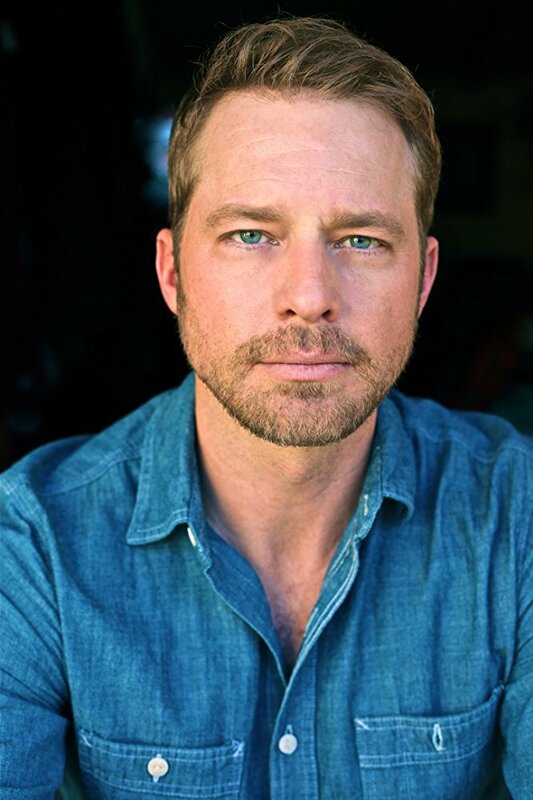 Actor Boutique is thrilled to have Jason Vail head our kids and teens division. 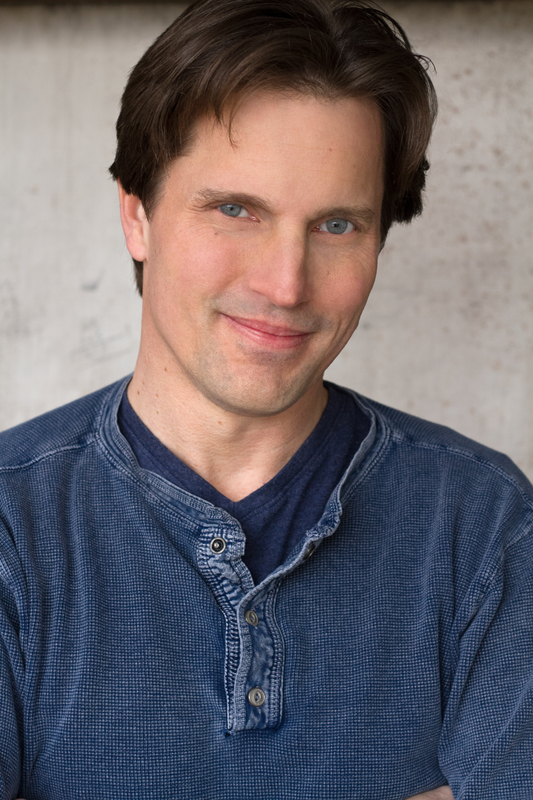 Jason has been a part of the acting business for nearly three decades working in film, T.V., theater, commercials, industrials, voice overs, web, and more. His credits include: The Have and Have Nots, Halt and Catch Fire, The Originals, Drop Dead Diva, Being Mary Jane, Sleepy Hollow, Killing Reagan, Six, Powers, One Life To Live, Tyler Perry’s Acrimony, An Actor Prepares opposite Jeremy Irons, Boo, A Madea Halloween, Tammy opposite Melissa McCarthy, Million Dollar Arm opposite Jon Hamm and more. His work also includes well over 50 plays at regional theater companies, Off Off Broadway and Off Broadway. Jason has an M.F.A. in Acting from the University of North Carolina at Chapel Hill. His first teaching job was at UNC where he taught Movement for the Actor. In 2012, he was invited to be a guest lecturer at Georgia Southern University and was brought in as an adjunct to teach film and television acting. He has worked as an assistant casting director for Jessica Fox Casting for the shows Your Worst Nightmare, Swamp Murders, and Dead Silent. He has also been a casting director for numerous independent films while in NYC and the southeast region. He’s helped actors get placed with top agencies and managers in L.A. and locally.